Shop online for 15 american-art-clay model trains at discounts up to 22%. This is a 3 Lb. 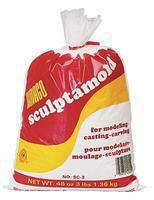 Package of Sculptamold from American Art Clay. 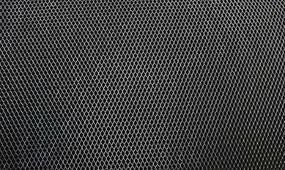 This is the Mini-Pack Aluminum Wireform Expandable Wiremesh 16 x 20 Sheet - 1/8 Pattern from American Art Clay. 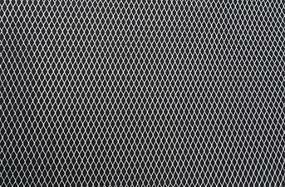 This is the Mini-Pack Aluminum Wireform Expandable Wiremesh 16 x 20 Sheet - 1/4 Pattern from American Art Clay. This is a 1 Lb. Package of Claycrete Instant Paper Mache from American Art Clay. This is the U Build The Mountain Deluxe Kit from American Art Clay. This is the Artemboss(R) Metal Sheets - Pewter, Medium Foil, 9 1/4 x 12 from American Art Clay. This is the Claycrete(R) Instant Papier Mache - 5lbs from American Art Clay. 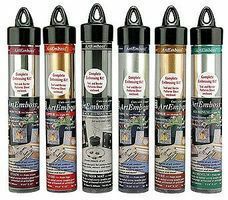 This is the Artemboss(R) Metal Sheets - Copper, Medium Foil 9 1/4 x 12 from American Art Clay. This is the Plaster Form Roll - 4 x 180'' 10 x 450cm from American Art Clay.